The European Central Bank has announced plans to wrap up its massive stimulus program at the end of 2018. Since launching the program of quantitative easing in March 2015, the central bank has bought about €2.5 trillion ($2.9 trillion) of bonds and other assets to stimulate the eurozone economy. The central bank said Thursday that it would reduce its bond purchases in the final three months of the year, before halting them altogether at the end of December. At that point, it will have created almost €2.7 trillion ($3.1 trillion) in new money for the program. The end of money printing means the central bank thinks the economy no longer needs emergency support. But it cautioned that the plan was "subject to incoming data." It also said interest rates would "remain at their present levels at least through the summer of 2019." The key ECB lending rate stands at 0%. 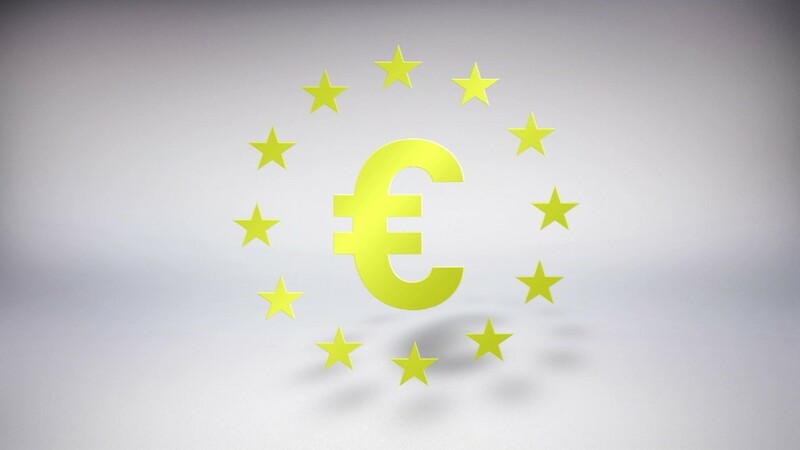 The euro dropped sharply against the dollar following the announcement to trade around $1.17. The program, under which the central bank has been buying tens of billions of bonds each month, helped support the economy by keeping borrowing costs low for households and businesses. That, in turn, increased spending and helped spur economic growth and inflation. The size of the stimulus was enormous: At €2.7 trillion, it rivals the entire value of the French economy last year. ECB President Mario Draghi said in a press conference that the decision to wind down the stimulus program was based on strong economic growth and solid inflation levels. But he's aware of the risks, and the bank downgraded its forecast for eurozone growth in 2018 to 2.1% from 2.4%. There's been an "unquestionable increase in the geopolitical uncertainty," he said, citing an upsurge in protectionist trade policies. Central banks put a range of quantitative easing programs into action following the global financial crisis. The US Federal Reserve purchased $4.5 trillion in investments over the years, while central banks in the United Kingdom and Japan deployed similar measures. The Fed ended its program in 2014 and has now raised interest rates seven times since 2015. It expects to raise rates two more times this year, from a range of 1.75% to 2% at present. 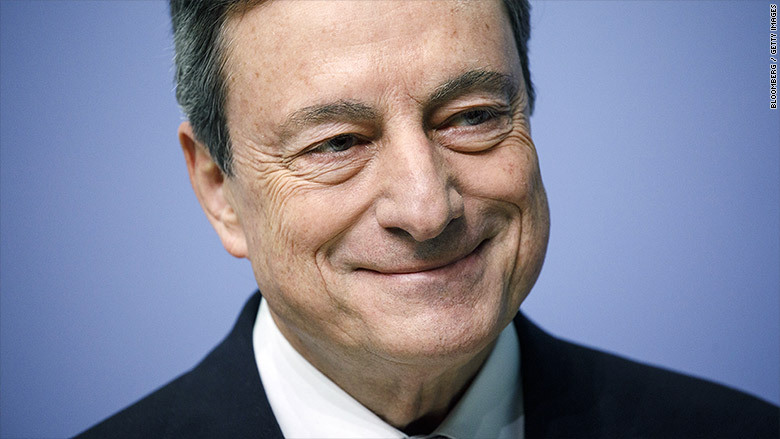 Even though the ECB program is winding down, Draghi said it could be reintroduced in the future. "It remains part of the toolbox," he said. "It's a new instrument of monetary policy."